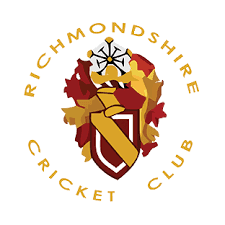 Richmondshire's Hurgill Road ground will be the venue for a match between an NYSD Select XI and an MCC XI on Wednesday 25th July starting at 1pm. Come along and enjoy what promises to be an entertaining days cricket. Bar open all day.